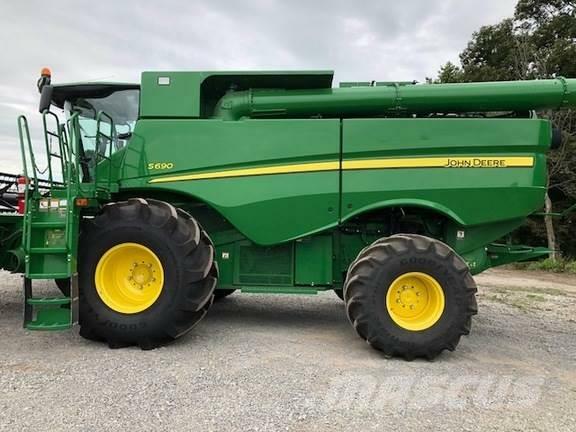 Additional Information Very nice 2015 John Deere S690 combine for sale!! This combine is a one owner/ operator machine!! This combine is loaded up with options including the extended wear options and premium cab with leather. This combine comes with a new set of front tires size 900/65R32. This machine has been serviced and repairs made. This is how the machine arrived to us.. Very Clean!!! Will update pictures once we clean it up!! Call Gerard Long at 573-366-3615 for more imformation.